If you'd like to view a video or an image that is referenced in one of Damon or Scarlett's Tweets, you can do so by opening the link in a new tab or new window. 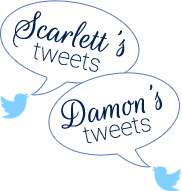 If you're unsure how to do this, you may prefer to simply click on the heading that says "Scarlett's Tweets" or "Damon's Tweets." This will open the requested Twitter page where you will be able to follow the links directly. 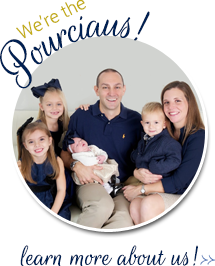 In an effort to ease the burden of planning family activities, we established a shared family calendar that can be viewed by those who have requested access. Please let us know if you would like to be added to the list.